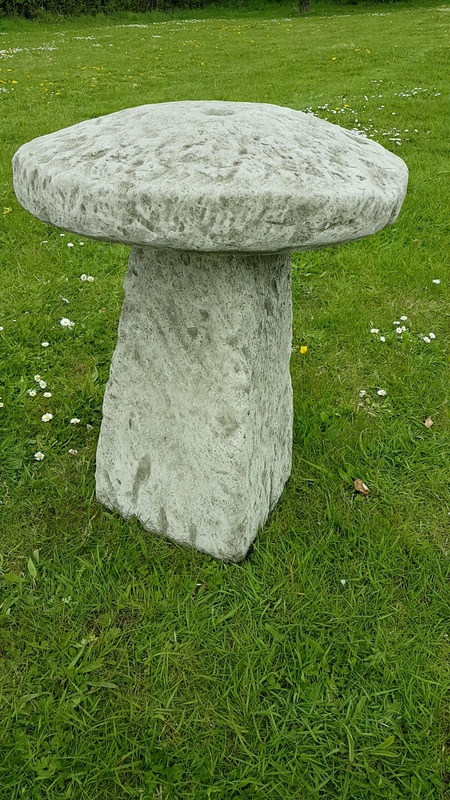 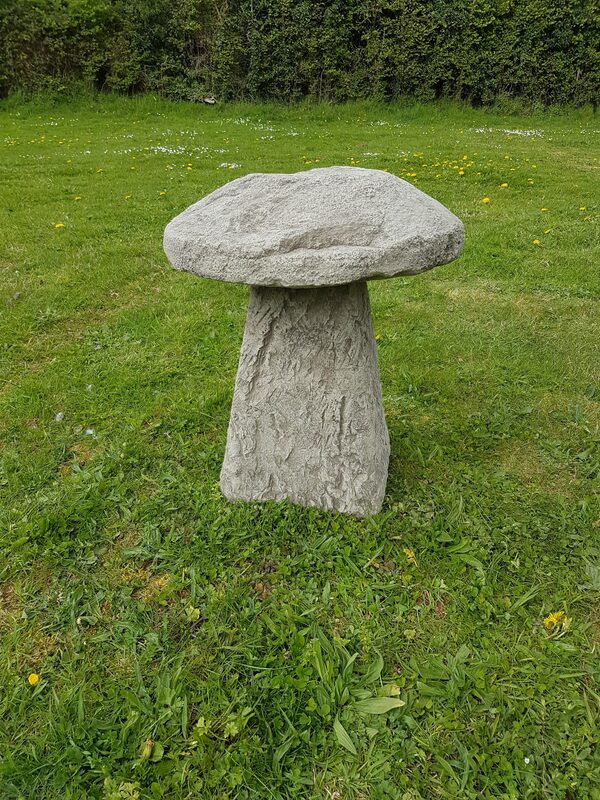 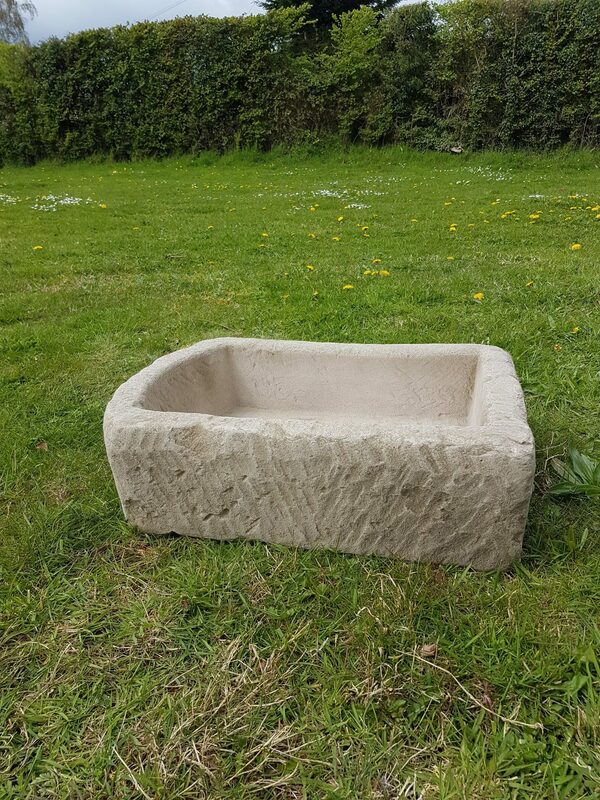 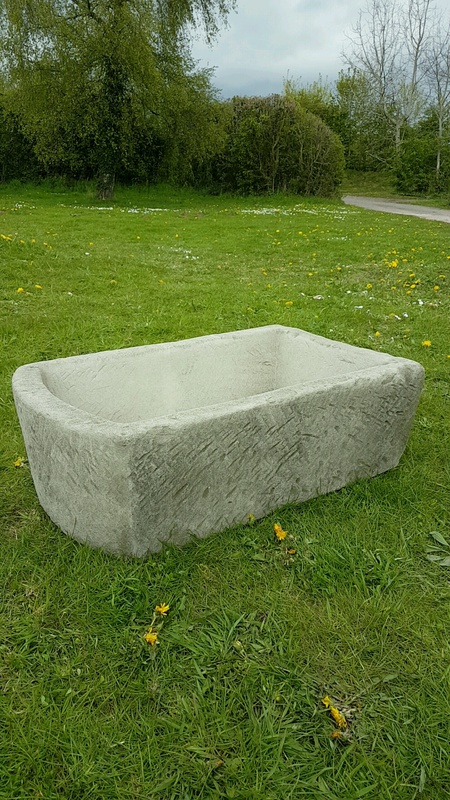 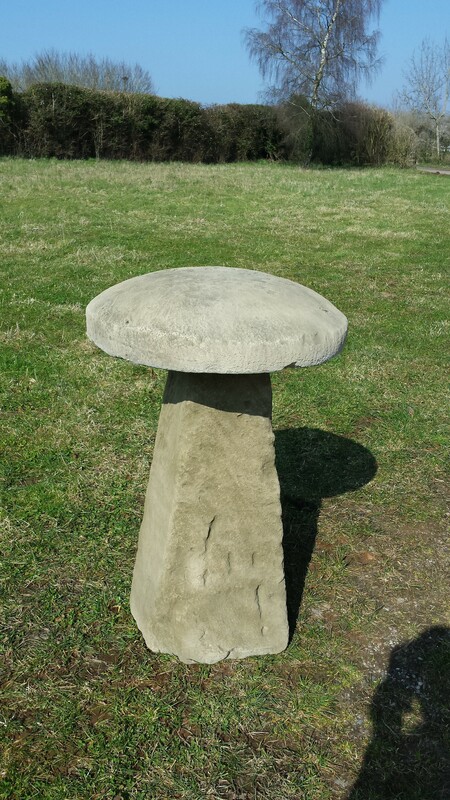 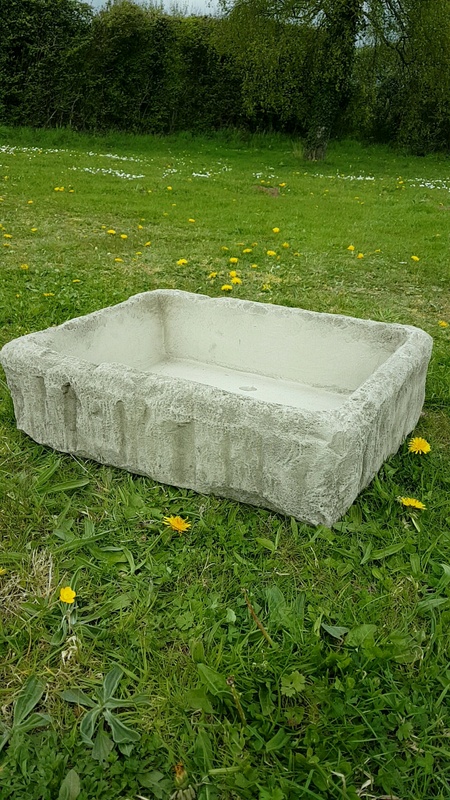 Bellstone Garden Stoneware for authentic Staddle Stones and reproduction Stone Troughs and Staddle Stones for sale. 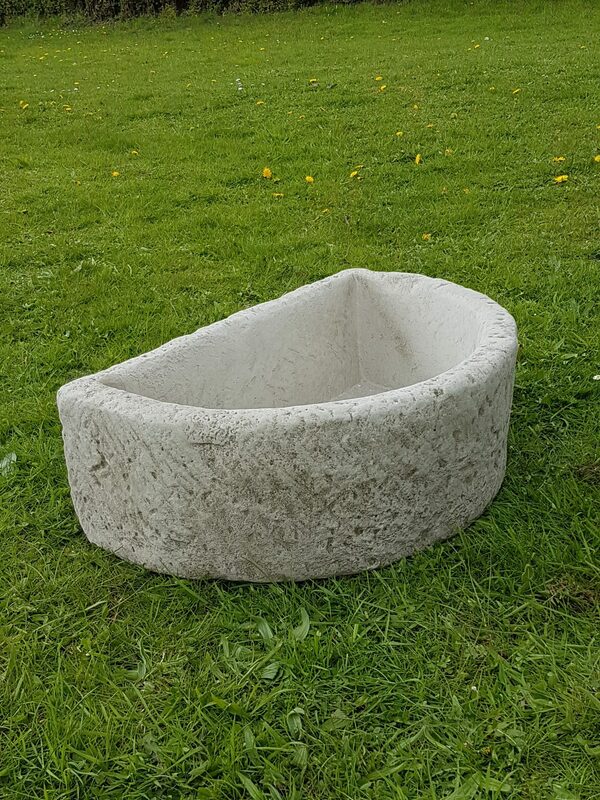 View our extensive range and order online or phone us for further information. 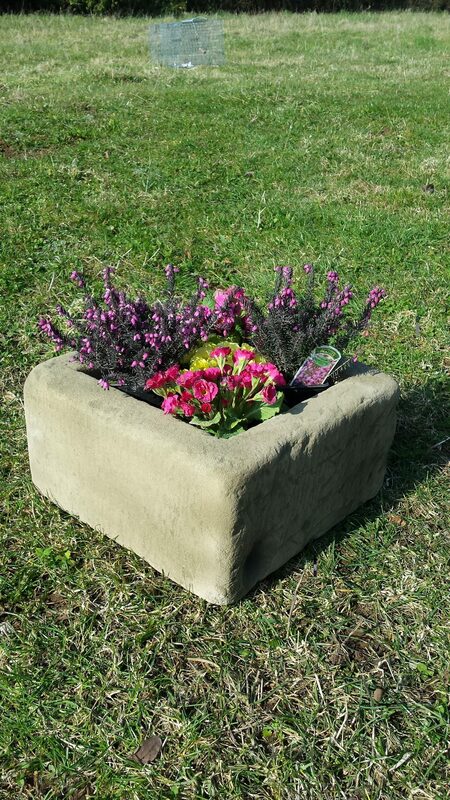 Please read our Delivery Information before placing an order.